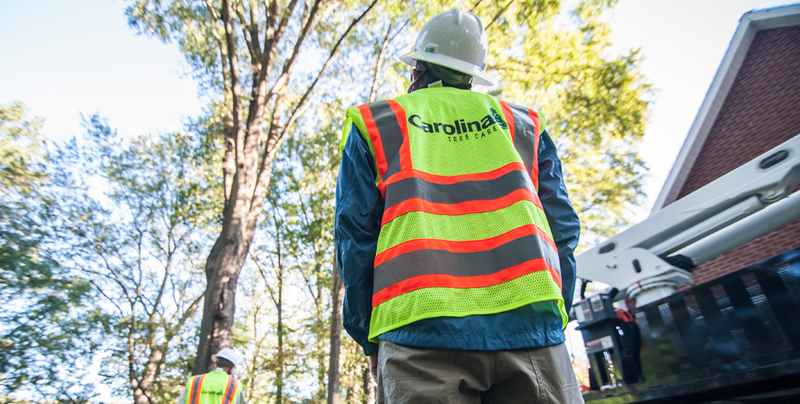 For clients interested in the long-term management of their property and trees, including owners of historic properties, we create detailed three- and five-year roadmaps that include long-range budgeting and planning projections based on the life-cycle of their trees, disease diagnoses, and associated maintenance requirements. This allows you to plan ahead if you’re presenting to your homeowners’ association or board of directors—or if you’re a sole property owner who’s budget-minded. 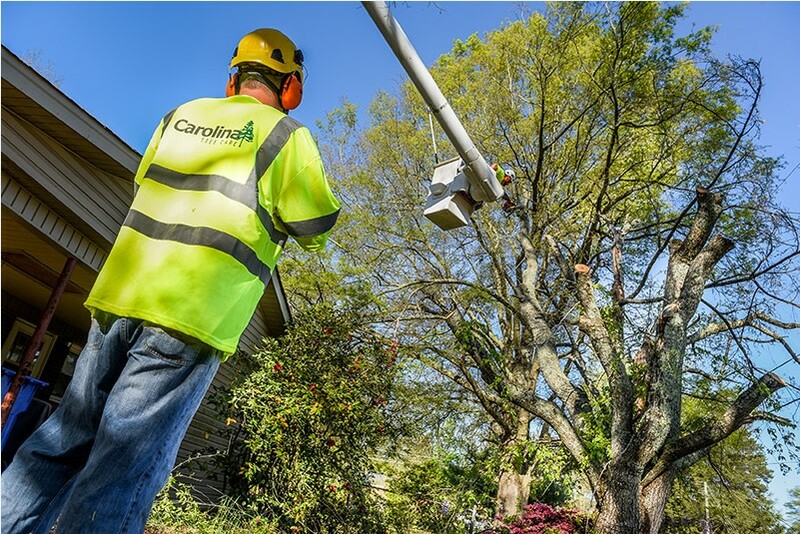 Carolina Tree Care’s ISA Certified Arborists can provide all types of arbor consulting and evaluations that you may require. Headquartered in Concord, NC, we proudly offer arbor consulting services to residents and commercial property managers across the Charlotte, Greensboro, Raleigh, Durham and Winston-Salem greater metropolitan areas—and are ready to work with you.